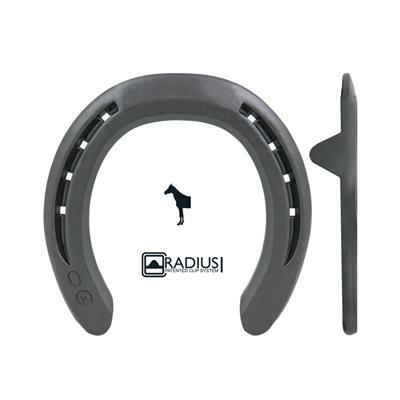 ﻿This half round style actually boasts more ground surface than a true half round but you get the full benefit of ease of break-over that half round shoes are noted for. The full shape of the front pattern allows for easy fitting. The width of the sections gives a great base of support. 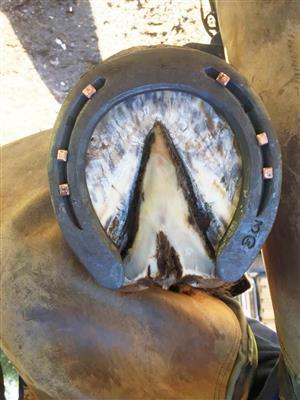 Available in quarter clipped or toe clipped front, side clipped hind. Classic Roller Fronts are symmetrical.